A beautiful hill resort Pahalgam is positioned in the western area of J&K (Jammu and Kashmir), India. 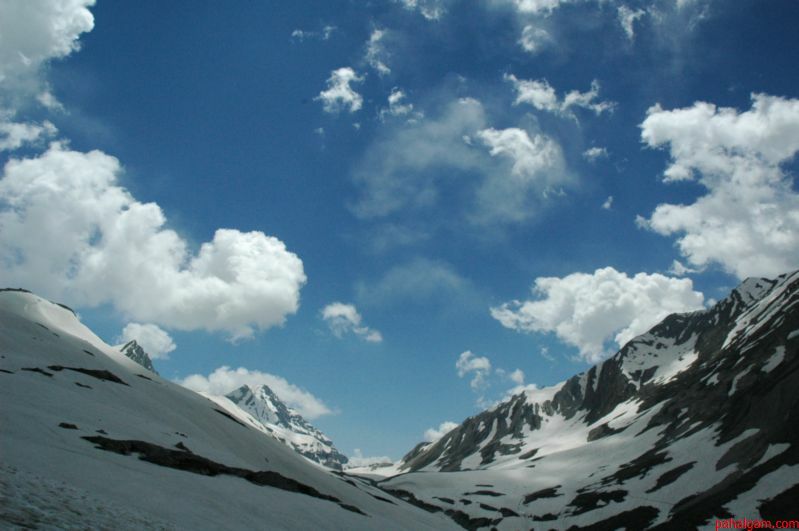 The height above sea level of Pahalgam is 2130m. 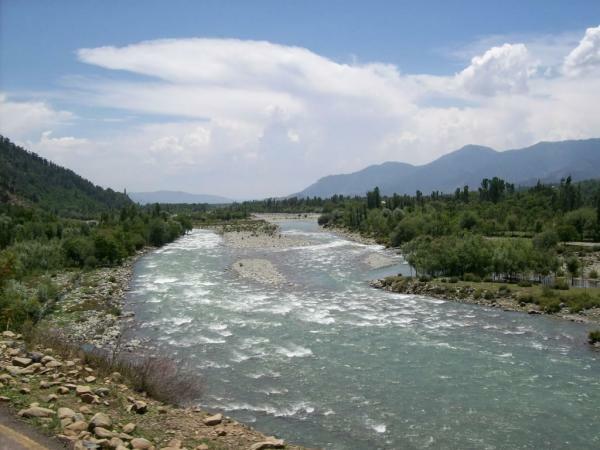 The Liddar River and the Liddar Valley are special spots in Pahalgam for a tourist. This Indian tourist place is just 95 kms distant from Srinagar, the capital of J&K. 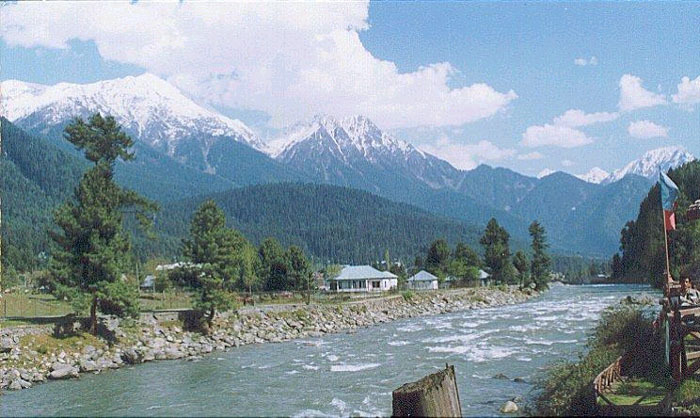 Pahalgam is located at the good height of 2240m, which is situated at the combination of watercourses flowing from Lake Sheshnag to River Lidder. In recent times, Pahalgam is turned as the premier hill station for a tourist. 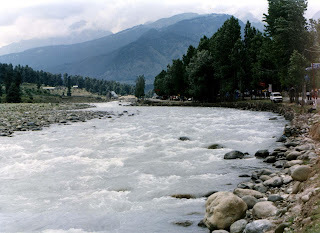 Silvery streams of ice-water, gushing and the deep wood forest with high mount are characteristics of Pahalgam. As per experts, Pahalgam is the beginning area for numerous trekking trails like the Kolohoi Glacier, Zanskar, Amarnath and Kargil. The unimaginable charm and beauty of Pahalgam could be memorable moment of life for the tourist. 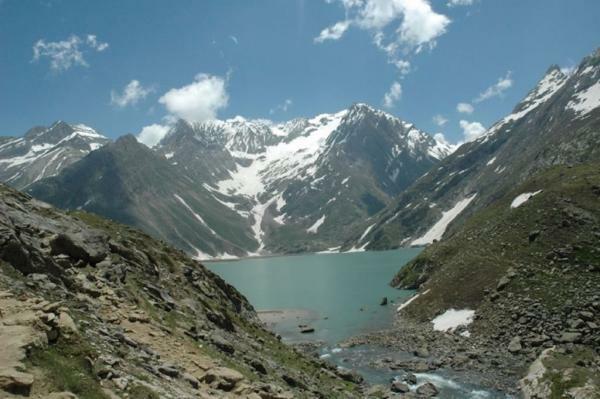 Major attraction areas in Pahalgam are Baisaran, Mamaleshwara, Tulian Lake and Aru. The finest period to visit Pahalgam is among May to September and November to February. Weather: Pahalgam is the coolest Indian tourist place as per geographical location. Visitors may feel so cold during the winter season, so they should carry their warm clothes if planning for November to February tour. 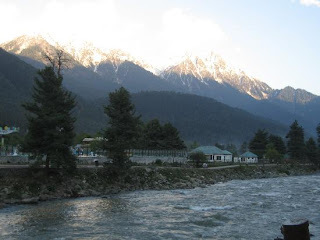 However, Pahalgam is clean and dust-free hill station, which mean tourist will definitely get the fresh air with ample of natural beauty scenery. Spending time in summer season is excellent for those who are not able to face much cold weather. However, people who love the cold climate should reach Pahalgam in November to February. Rain between July and September could be diverse experience. The heavy snowfall between Decembers to February, month is also amazing occurrence of life. 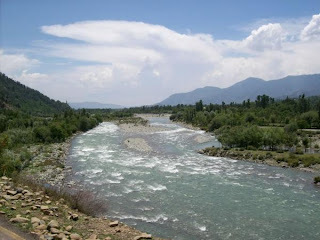 Mamaleshwara: this is only one km distant from Pahalgam. Here tourist can enjoy Lidder River and rafting events. Mamaleshwara is the small temple of Lord Shiva with square tank of stone. Tulian Lake: the lake with 11 km length situated beyond the Baisaran is next special spot of Pahalgam. Though, mostly it is roofed with ice due to low temperature. The surrounded high peaks of Pahalgam are more than 300 meters from the shoreline. Overa Wildlife Safari: Pahalgam is popular for greenery and deep forest, though a tourist can enjoy Overa wildlife safari, which is just 76 kms away from Srinagar. Fishing: people with fishing interest can do the task in Pahalgam. The exciting chance of enthralling fishing could be dissimilar occurrence for a tourist. However, tourist has to get the fishing licence before the event. Air: closest airbase to Pahalgam is Srinagar, which is just 95 kms away. 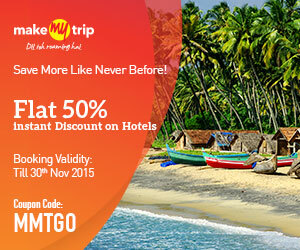 The major airlines are providing daily flights to Srinagar so reaching Pahalgam is easy. Rail: The adjoining rail head to Pahalgam is Jammu, which is also connected with broad gauge lines through various major cities of India. Tourist will enjoy the deep valleys of Kashmir during the journey through train. Road: roads of J&K are properly maintained, which means a tourist can go through road as well. However, the deep turns and valleys during the journey will make the tour more excited. 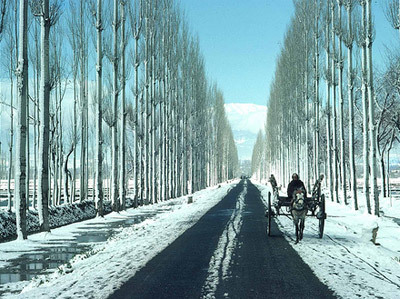 Roads until Srinagar are properly managed so visitors can reach Srinagar easily. The distance among Pahalgam and Srinagar is only 2½ hours. Hiring private bus or taxi could be better option if going through road to Pahalgam.